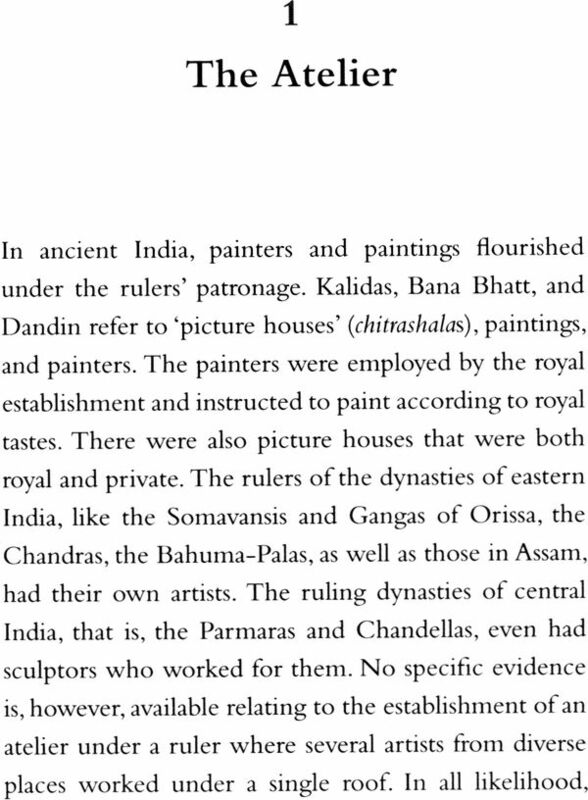 Som Prakash verma is former Professor of history, Aligharh Muslim University. 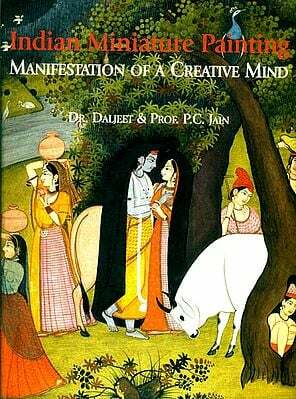 He was Tagore National Fellow From 2010 to 2012 (Ministry of Culture, Government of India) and is at present Senior Academic Fellow (Indian Council of Historical Research, New Delhi). 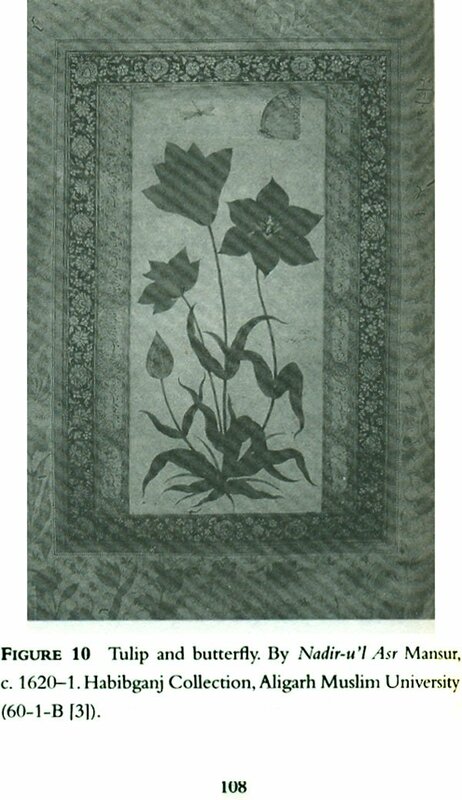 As a practising artist he has received awards from the Indian Academy of Fine Arts, Amritsar (1981), and the Academy of Fine Arts, Calcutta (1982). 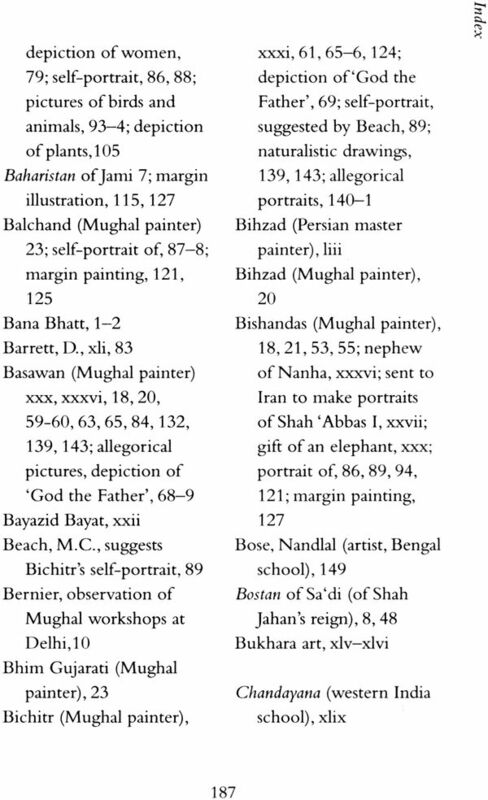 He has published several books including Taj Mahal (OUP, 2012), Interpreting Mughal Paintings (OUP, 2009), and 1857: An illustrated History (OUP,2008). 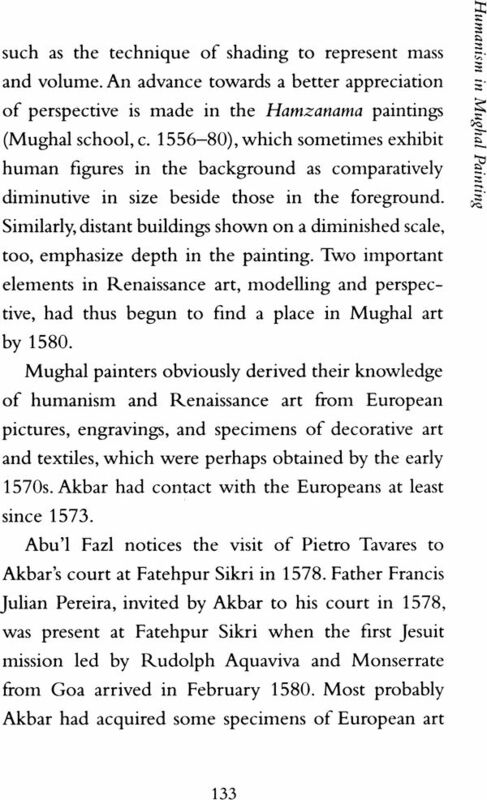 Mughal art reinterpried both Islamic and Indian aesthetics, unlike the conventional art of India and Persia. 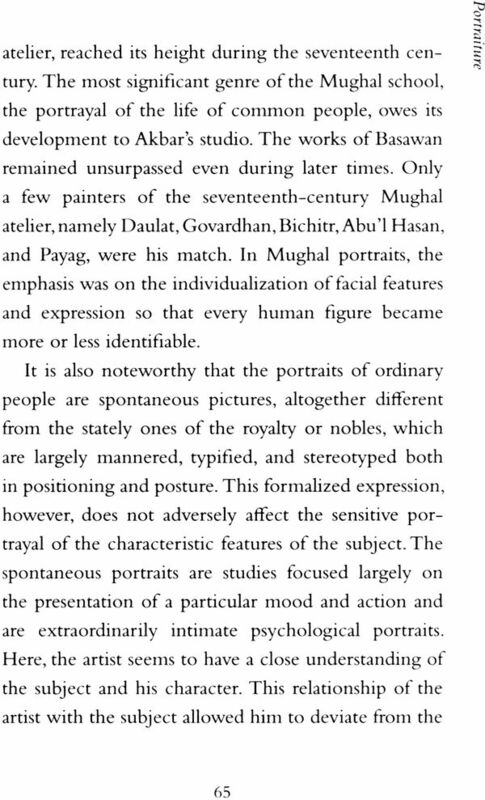 The Mughal patrons and painters were aware of the various new art concepts in vogue in contemporary Europe and they skilfully adopted some of these concepts in their paintings. 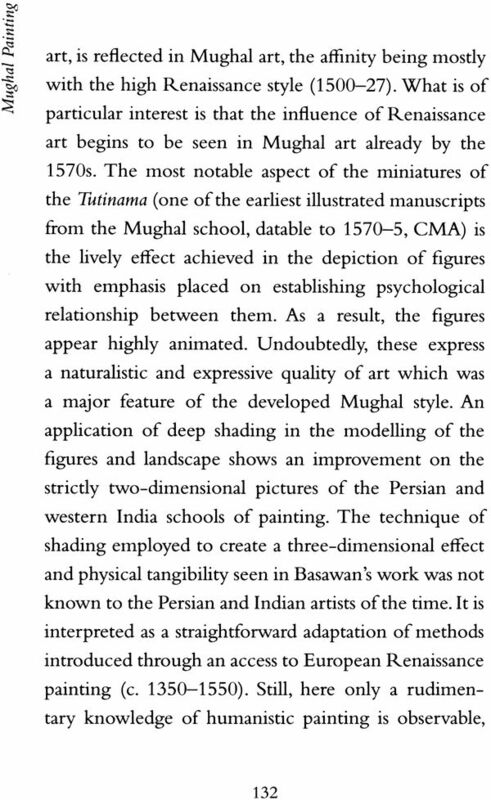 Their devoted endeavour and ability towards adoption and adaptation gave rise to the Mughal School of Art which subsequently also led to the modernization of Indian art. 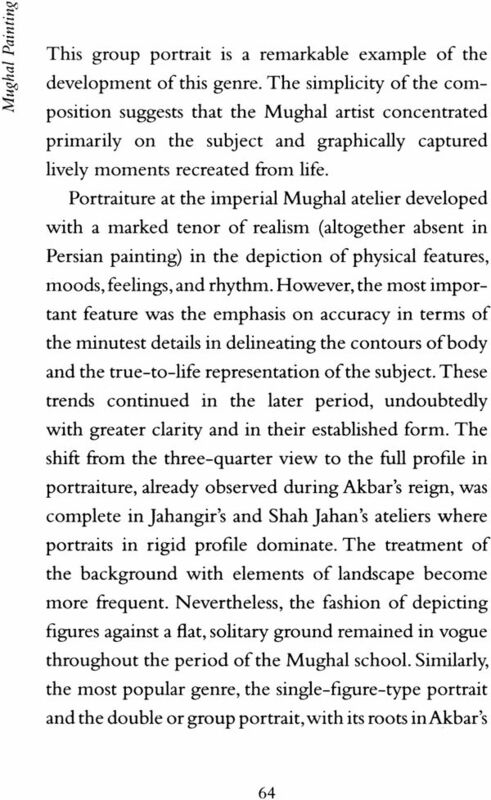 The Mughal Emperor Jahangir's (r. 1605-27) humanistic vision in art steered a final change in Mughal taste and steered a final change in Mughal taste and aesthetics which brushed aside the past and present of Persian and Indian paintings. 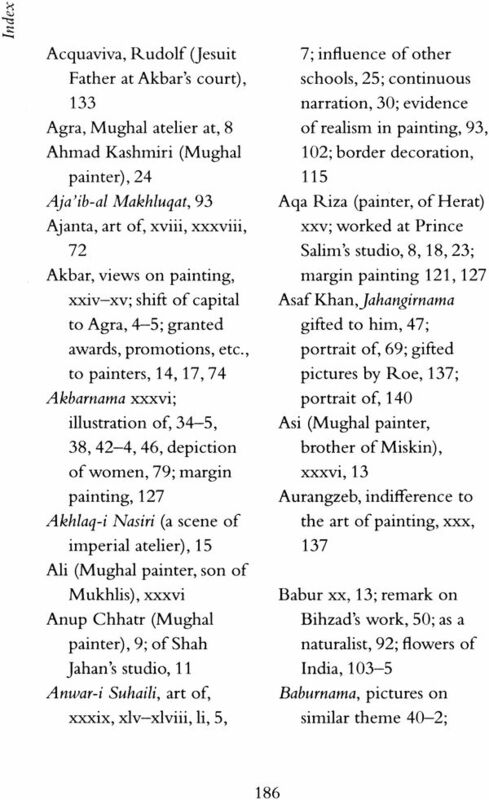 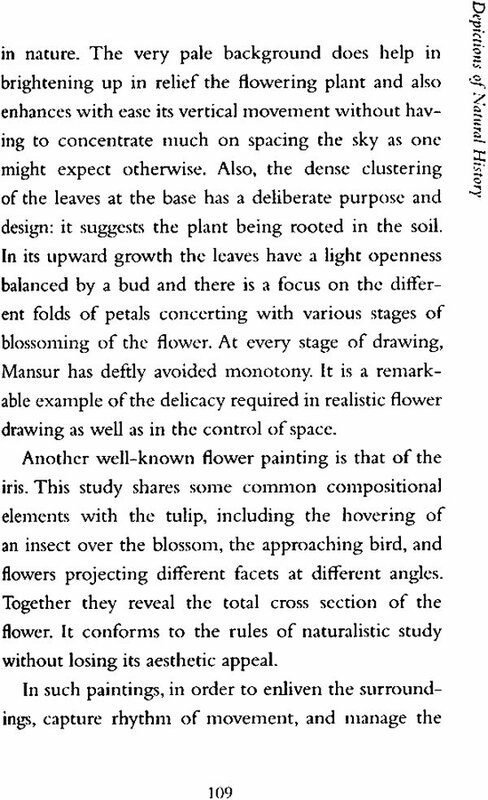 A book on Mughal painting can never do complete justice to the wide thematic range of Mughal school of painting that offers the richest details on artists, their patrons, and work. 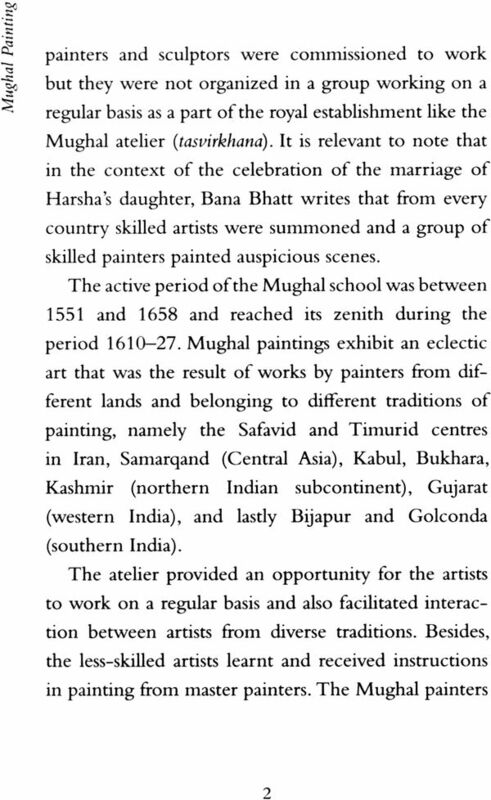 This important school of Indian art brought together diverse cultures and created a strong sense of pride in Indian heritage among the Indians.